Homewood-Flossmoor High School students took top honors in a juried art exhibition and earned early $1 million in scholarships. The pieces were exhibited at the 6th annual Illinois High School Art Exhibition at the Zhou B Art Center in Chicago on Feb. 24. The exhibition is a not-for-profit whose mission is to enhance the creative educational landscape. Western Avenue School Principal Lisa Dallacqua is resigning at the end of the school year to accept a position with East Aurora School District 131, according to a District 161 press release. Dallacqua will have been principal at Western Avenue for two years, having replaced former principal Chad Prosen in 2017. 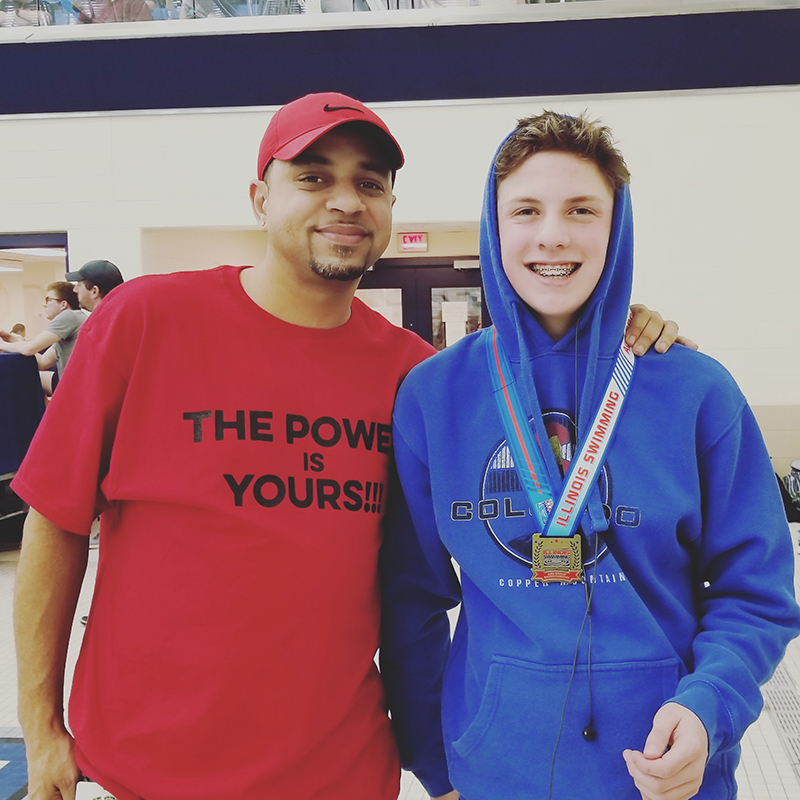 Mitchell Niemiec, a sixth grader at Parker Junior High, won two competitions at the Illinois Swimming State Championships. He swims with the Hammerheads Swim Club, part of the Homewood-Flossmoor Swim Club. He has been a member of the club since 2015. He now is in the 11-12 age group. Nearly 150 girls attended this year's Girls STEAM Ahead event, where they learned about mentoring success stories and had an opportunity to meet women who are established in the science and technology fields. Every single staff member who worked at Panera Bread’s now-closed Cherry Creek location has relocated to the new Halsted Street restaurant, which opened Wednesday. Familiar faces behind the register might be the only consolation for local residents decrying closure of the older store, which had been at its Governors Highway location for at least 15 years. Newcomers Linda Ojode and Brit Volini and incumbent Steve Johnson are on the April 2 ballot for park commissioner. 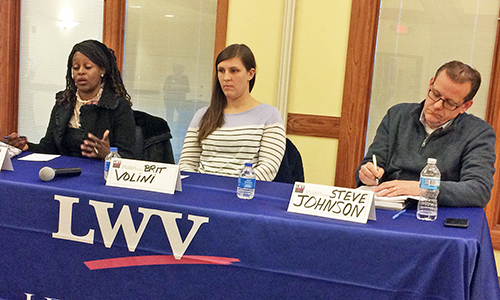 They shared their views on park operations during a League of Women Voters forum on March 14. 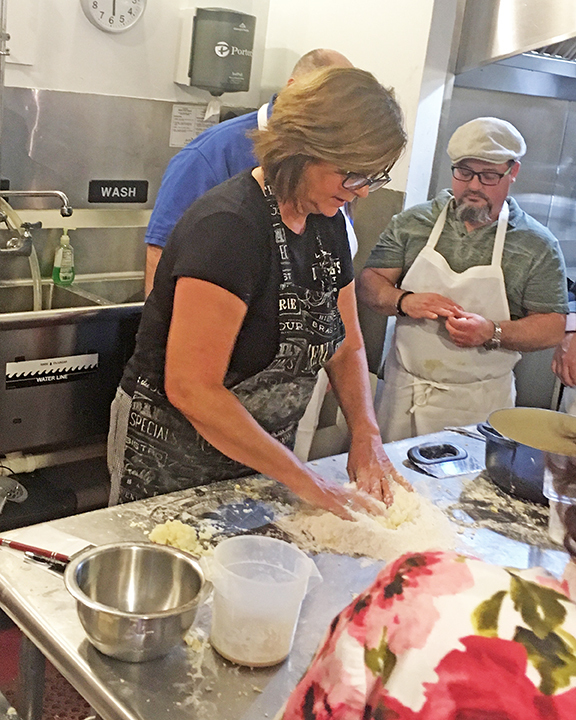 Photos of Maureen Mader's recent cooking class at Dunning's Market are among the growing number being collected online through the #flossmoor365 hashtag.